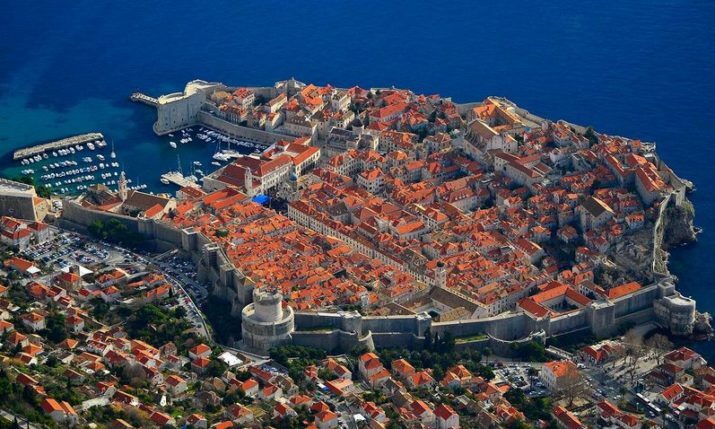 According to a study, over 244,000 tourists visited Dubrovnik between 2012 and 2015 due to the HBO series Game of Thrones being filmed in the city. 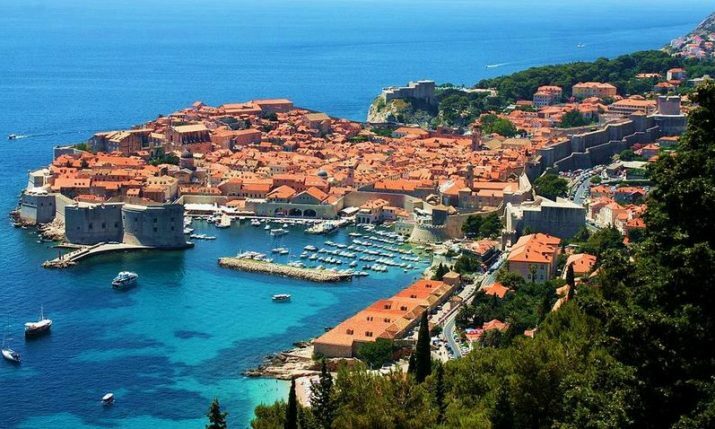 The analysis revealed that those motivated to visit Dubrovnik because of GoT spent 126 million euros in that period. 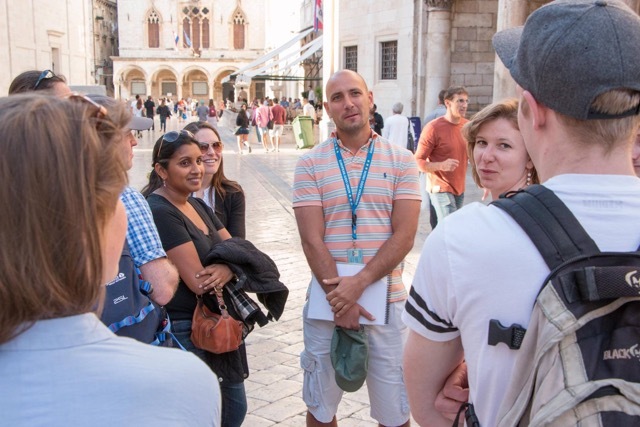 One of the first to offer specialised GoT tours was leading Dubrovnik guide Ivan Vuković Vuka. We talk to Ivan about GoT tourism in Dubrovnik, plans for the upcoming seasons in the ‘Pearl of the Adriatic’ and more. 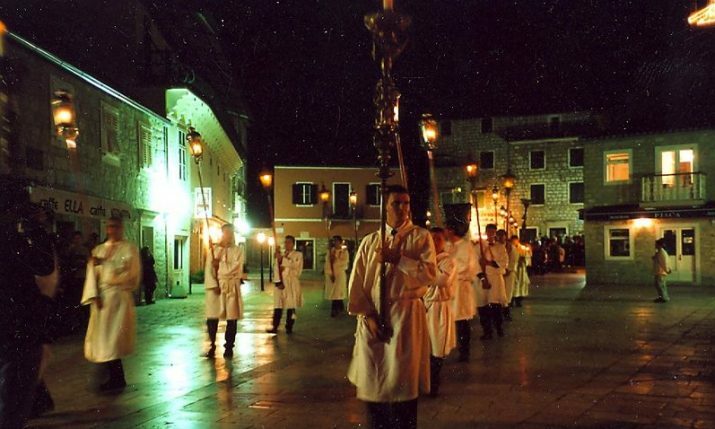 You are one of the most successful Dubrovnik guides, and your specialty is the GoT walking Tour. Can you describe the tour in short, and maybe reveal to our readers what makes it so good and different? As I walk through the walls of the ancient city, Dubrovnik tends to provoke inside of me many sensations. When I started with GoT tours back in 2013. it was not that popular, but after season 4 it boomed. 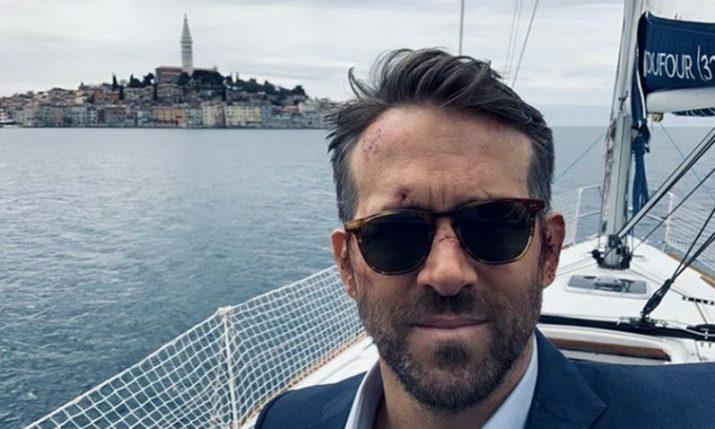 With the passage in time, I attempt to capture those feelings and transfer that passion for my hometown to my guests strolling through filming locations so they get that feeling with a combination with the history. You were among the first few guides who started GoT tours in Dubrovnik. How did you come up with the idea? I will never forget how people were telling me that I am crazy when I started doing movie tours, but now they think a bit different. Travelling the world gives you a lot of ideas, your brain never sleeps, so the idea was born. Last year I started the first movie tours as Croatia has become a huge movie set. Are you yourself a fan of GoT? Oh yes. As I am a big book fan, first it was a book (but too many characters for my taste, Lol ) then I started to watch the show from the beginning and I was immediately hooked. There are awesome shows inspired by books everywhere you look, and I love this one because it is so unpredictable. Are there any special demands made by your clients, what was the most interesting request? My clients have many demands, it became a trend to organize GoT weddings, don’t worry, nobody is getting killed. Themed dinners with medieval silverware, a lot of wine from the chalice, typical food from the show… but it is so much fun, and one of the reasons why I am so passionate about my job. What makes your clients most excited? 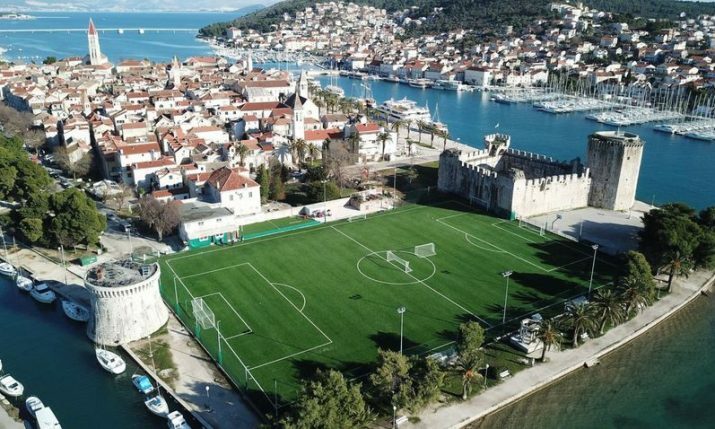 Is it King’s Landing? 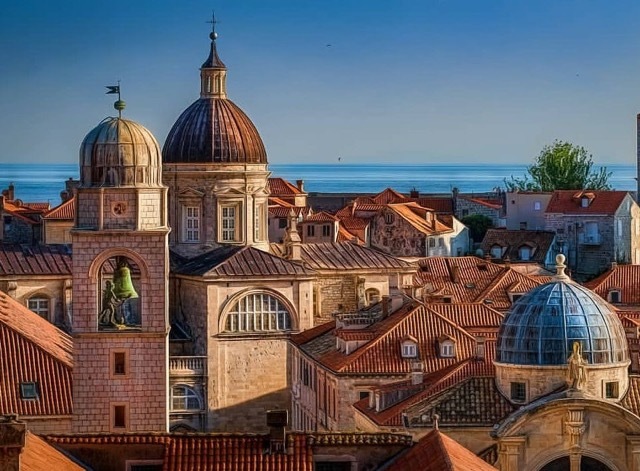 My clients recognize Dubrovnik now as King’s Landing what is kind of sad so I like to give them more historical bits and connections with real history. Dubrovnik is more than King’s Landing. It is a place of curiosity, beauty, mystery and desire. 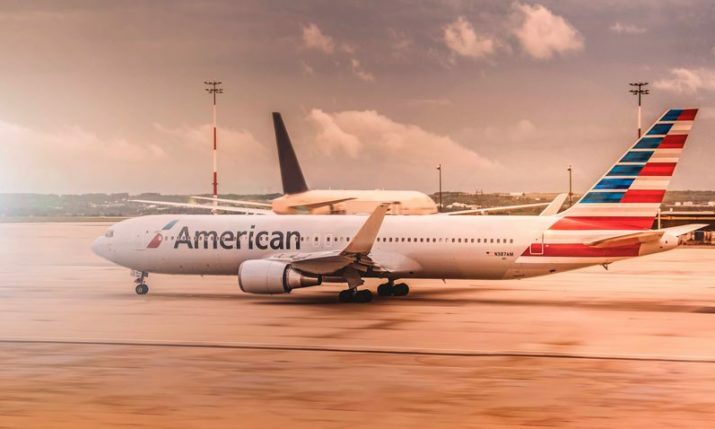 I think we are lucky, because the biggest promotion of Croatia and Dubrovnik itself in the world is continuing, and marketing came to us for free. As I said before I was among the first guides who started movie tours, so yes, you can see on my web site many besides GOT. 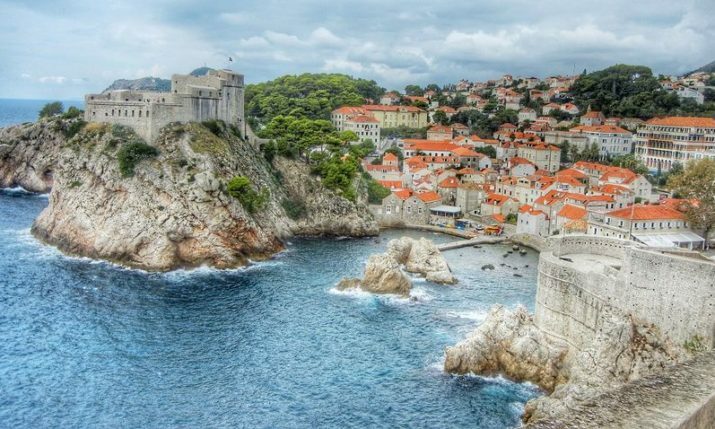 Robin Hood, Star Wars, Bollywood movies and history of film making in Croatia are just a few. People love to hear about it even if they are not huge fans of any. Also, they are crazy about Mamma Mia being filmed on Vis island. You were also a National Geographic host, and have a very good eye for photography. On Instagram, you have 24,1k followers at the moment. 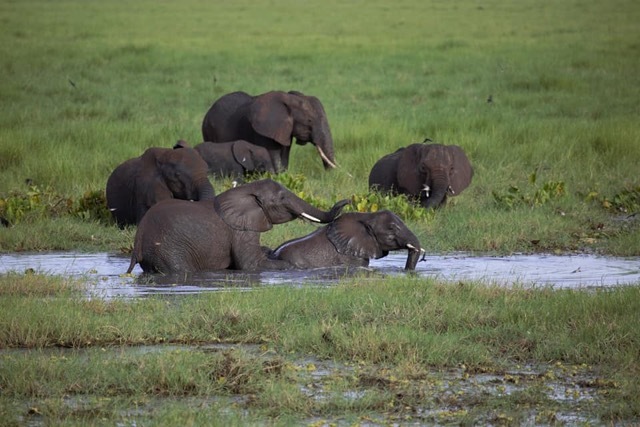 How was it to collaborate with National Geographic? Oh, it was amazing. 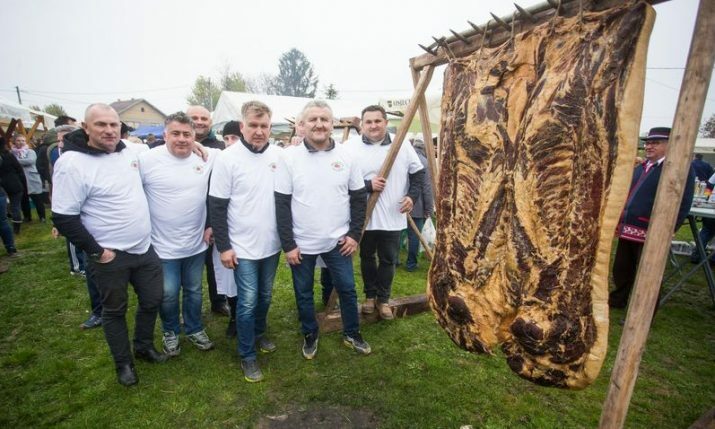 It is the culinary travelogue Croatia’s Finest by the National Geographic Channel. I got a chance to tour with Dhruv Baker, a Masterchef raised in Mexico, India and Africa and it was fun to see him discovering the very best of Croatian cuisine, and I got a few cooking tips & tricks at the end. 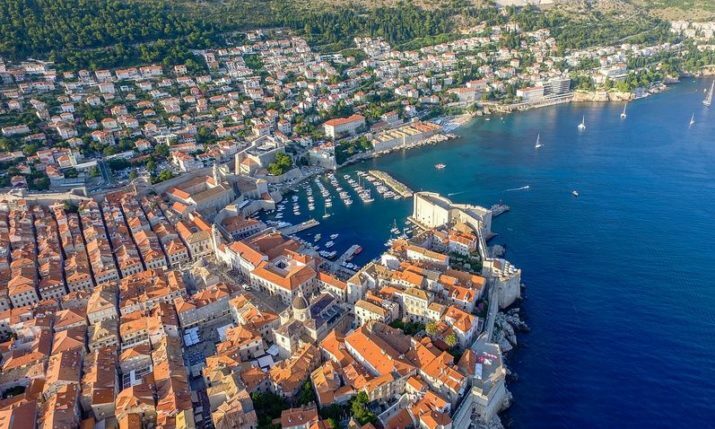 In the first 8 months of 2018, 921,5 tourists visited Dubrovnik, which is 6% more than in the same period last year. As a tourist guide, you must hear locals complaining about the number of tourists visiting Dubrovnik. What are the most frequent complaints? We have a problem because it is a monoculture, but locals live from tourism. I complain only because of cruise ship visitors who do not get a chance to stay longer in the city and spend money. It is easy when you have people staying in hotels or A‌i‌r‌b‌n‌b‌, they can choose when to go out and what to visit. You are a man of many talents and interests. Recently we saw a video with you and you colleagues singing “kolenda” Christmas Carols in a small orphanage in Kenya. What were you doing there? To be honest I am not very good at singing as you could hear. 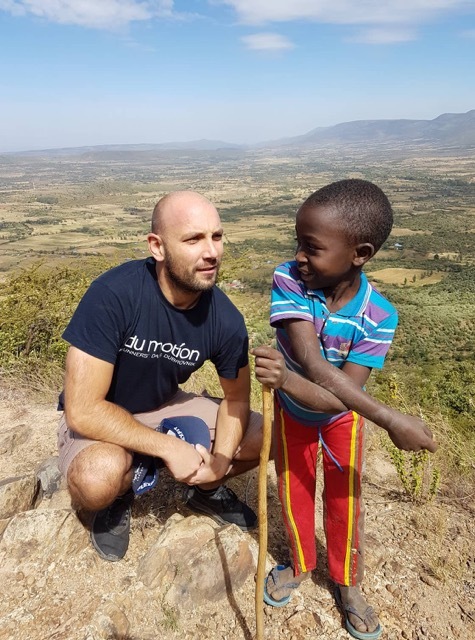 I am a volunteer in Orphanage in Subukia, Kenya “Mali dom” since 2013 which makes me half Kenyan. The main goal is to make abandoned kids happy and we do our best. Maybe one of the secrets, why you’re so good at what you do, is the fact that you yourself are a keen traveller. You share your experience via blogs and social media. What are your top 5 countries you’ve visited? You have asked me the one million dollar question. 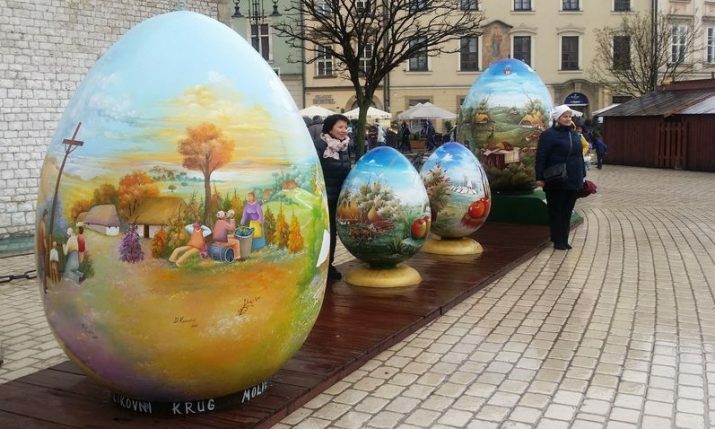 When you are a traveller you do not get into tourist traps and there are a lot of them, especially online on TripAdvisor, Viator, tours by locals and others as so many individuals offers local tours and they are not local. There is not many of us left. If I have to choose that would be: New Zealand, Myanmar, Kenya, Nicaragua, Italy. 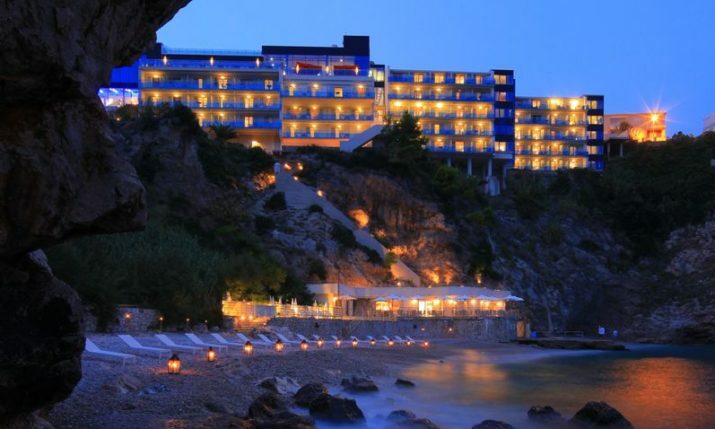 Besides of course your GoT Tour, what would your Top 5 things to do in Dubrovnik be? I like to suggest my clients, non-touristic things like hiking Petka hill and enjoying the sunset. Visiting the wine empire of the Pelješac peninsula with oyster tasting. 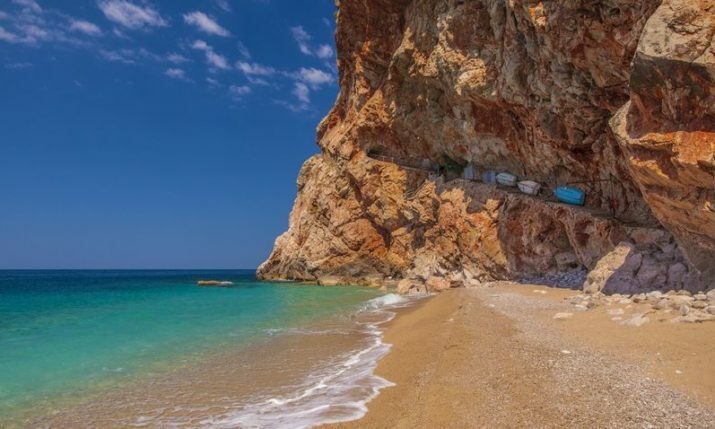 Renting a car and driving to Cavtat and Konavle valley and exploring some hidden beaches along the way. 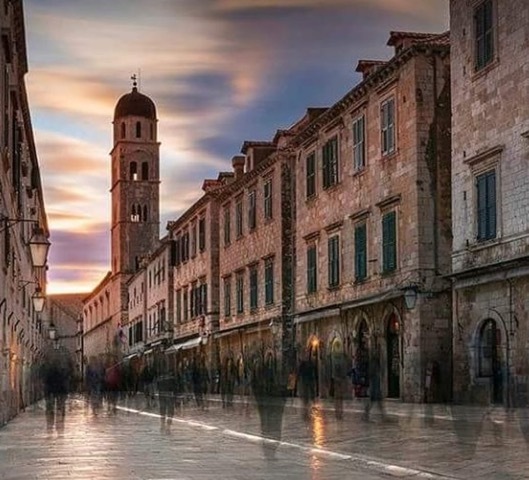 Doing a photography tour with me early morning around 6 a.m. to see crowd-free Dubrovnik. 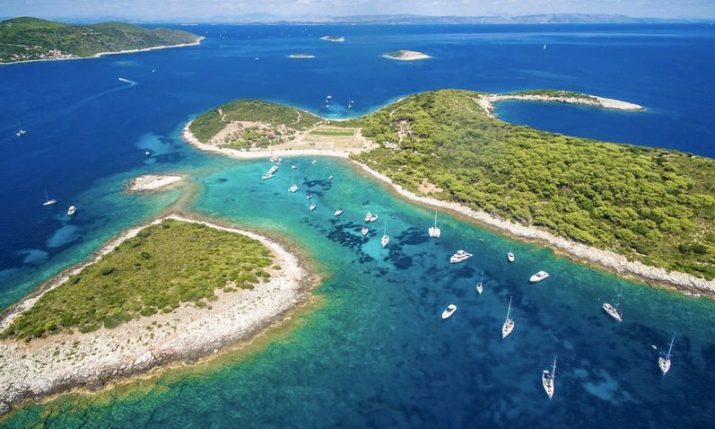 Rent a speedboat and visit Lastovo. Paradise lost and turn off your cellphones. 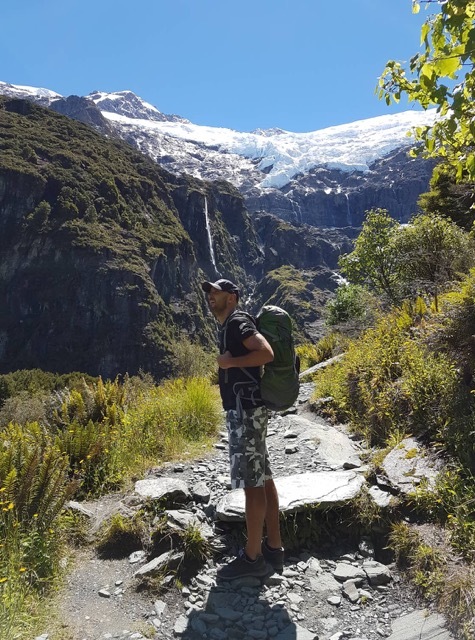 How can people reach you and book a tour with you? 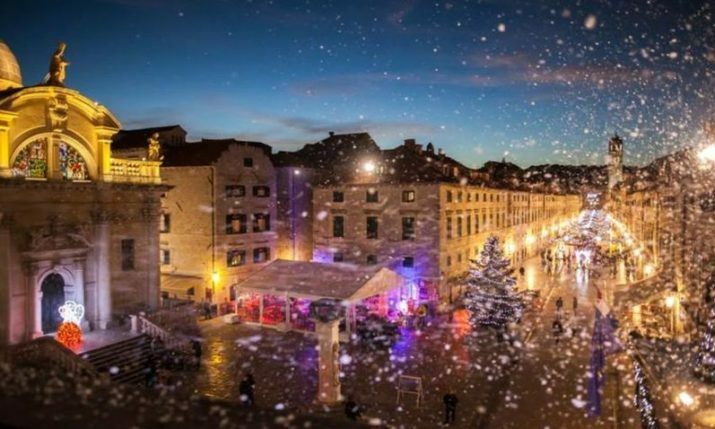 You can reach me through my web site (https://www.dubrovnik-tourist-guides.com/) or DM me on my Instagram profile (dubrovnik_tourist_guide) and I would be more than happy to connect with you.